Kings Windows offer a range of PVC-U roofline and products such as fascias, bargeboards, soffits and guttering that are versatile and high performance alternatives to timber. Traditional fascia board, buffalo board and ogee board are available in a choice of white, brown or woodgrain. • Durability against rotting, splitting, warping or cracking. 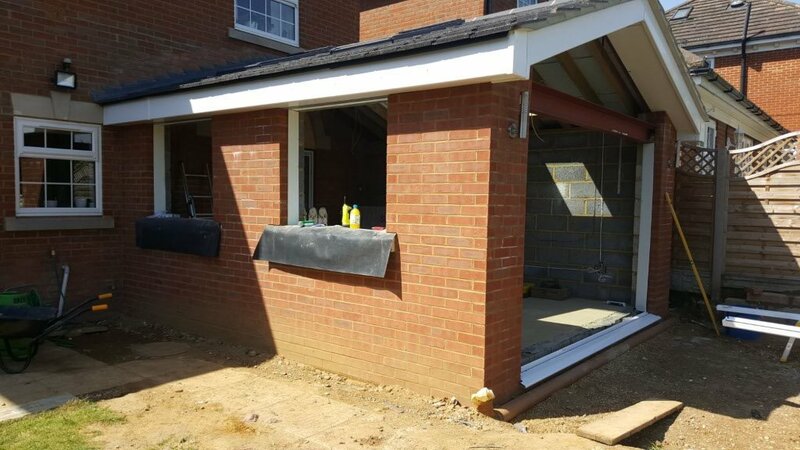 Once installed, Kings Windows fascias, soffits and guttering will remain looking good year after year, saving time, money and inconvenience. • No problems with water seeping, insect infestation or grain variety. 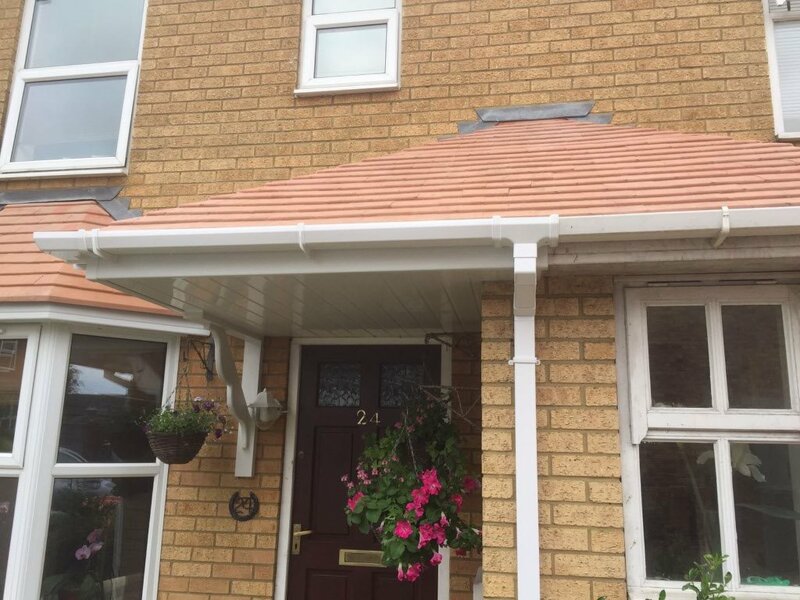 Choose Kings Windows PVC-U fascias, soffits and guttering for trouble free external surfaces that will add style and character to your home. Kings Windows offer traditional fascia board, buffalo board and ogee board which are available in a choice of white brown or woodgrain.